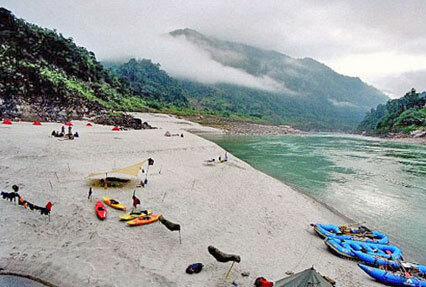 If you are looking for an adventure of a lifetime, Indian Holiday introduces Brahmaputra Rafting tour. 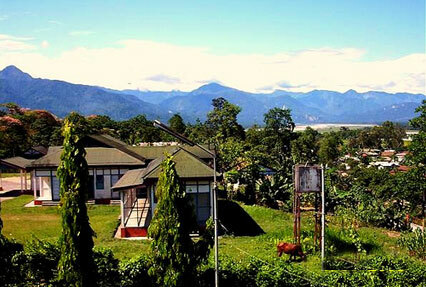 Embark on a thrilling expedition on the great Brahmaputra River. 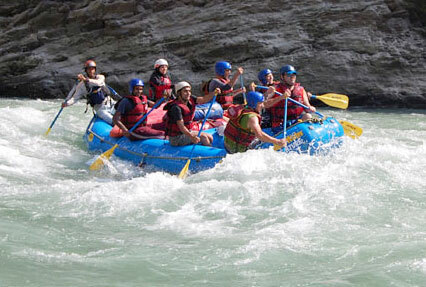 Get ready for an adrenalin-gushing white-water rafting and kayaking experience. Passing through lush tropical forests, gorges and the true bliss of nature. Camps and other wonderful spots for rest add to the thrill of the adventure. The excitement filled rapids include grade 4 ‘Pulsating Pulsi’, ‘Toothfairy’, ‘Hairy Hari’, Broken Oar’ and many more. Check out the details of the exhilarating rafting and kayaking expedition with the detailed itinerary below. 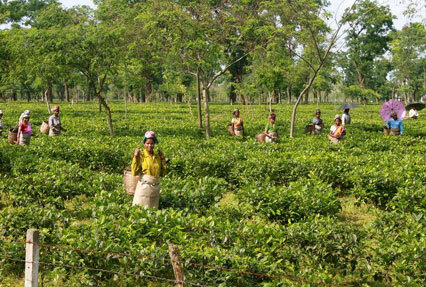 Pay a visit to the Jedu village to known about the tribals.